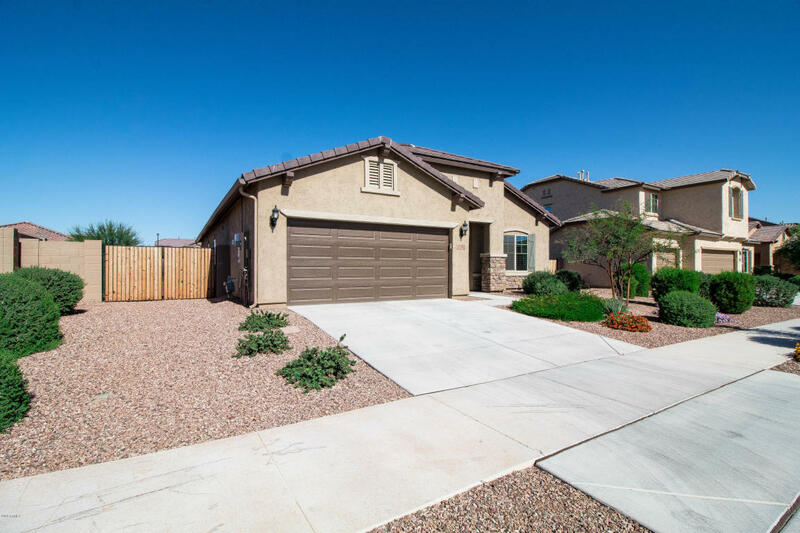 Pride of ownership in Desert Oasis community that you'll want to make your home! 3 bedrooms plus den with open floorplan has been immaculately kept & upgraded. Granite countertops in kitchen w/island & breakfast bar; pantry; ample cabinet space; stainless steel appliances; and birch cabinets w/crown molding. 9' ceiling & ceiling fans throughout. Low maintenance landscaping w/ drip system in front and back yard. RV gate and large side yard for all your toys! The garage is an extended tandem garage w/epoxy floors. 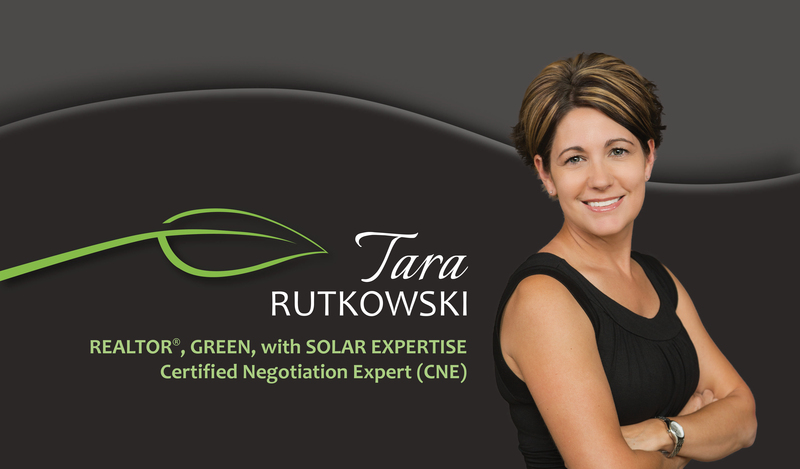 Leased solar saves on utilities! Community offers walking/biking paths, pool, and playgrounds. Make this your home today!